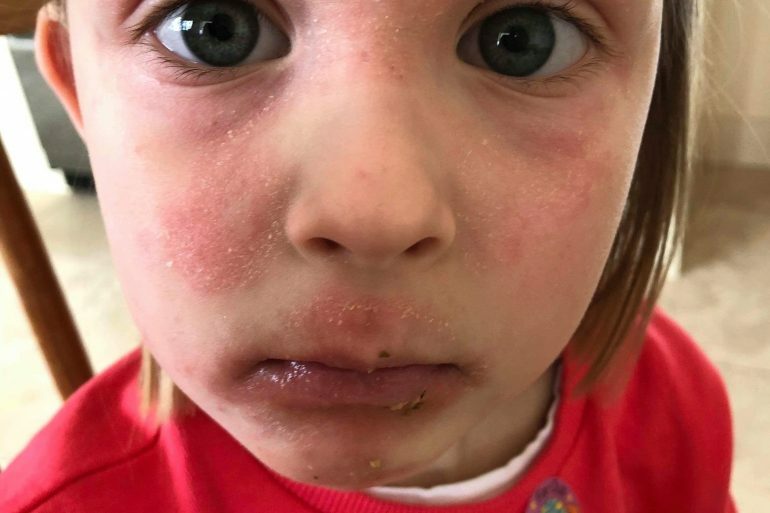 Homeopathy Detox Therapy for Children with Candida Eczema and Regressed Speech — Aneta Lesniewska Homepathy Polish and English based in Saltaire, Shipley, Yorkshire,Treating Autism, ADHD disorder, OCD spectrum with homeopathy. I wanted to share my daughter’s 5 year old daughters case. She had no tolerance to lactose, delayed speech, asthma and has food allergies. Changes on the skin on her face worried us. It was difficult to find relief and we tried many methods. By April 2018 her speech was so poor and she had withdrawn from playing with other children. Aneta prescribed a homeopathic remedy for vaccine injury. The huge progress in her speech development since then has meant that her speech therapist has had to change her to a higher program. Her cough from Asthma has gone and we have seen a dramatic change in her personality and confidence. She speaks full sentences in English and Polish and has a rich vocabulary. Her orientation and knowledge of such things as where we live and where we go shopping we are even planning a family holiday. 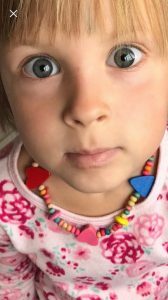 She has much more energy and likes to play with children It’s thanks to homeopathy and Mrs. Aneta Lesniewska. 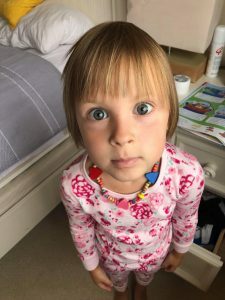 A homeopath who is treating my daughter and our family.